Have you ever wondered why one machine in your fleet repeatedly requires maintenance well ahead of all the others or why it seemed to perform below mileage expectations? When you install GPS tracking devices in your machinery you will have the ability to remotely track driving and performance parameters while your machinery is in service. Additionally, you will have the option to monitor the driver who was driving the machine at that time and determine if their poor driving habits were causing poor vehicle performance due to abuse and misuse. With the large amount of construction underway, resources can be scarce when jobs need to be completed. 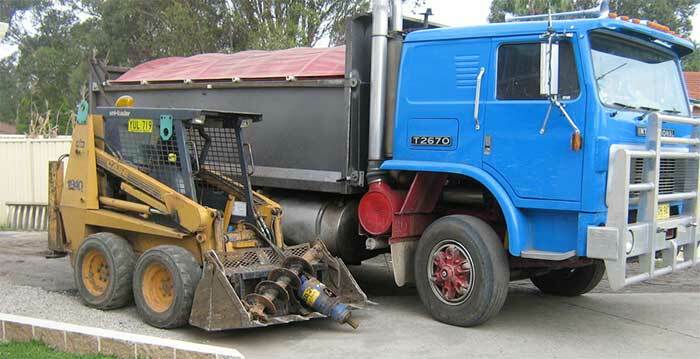 Drivers may be tempted to use the machine or construction vehicle for an outside job to earn some additional money for themselves due to the high demand for their help. With GPS tracking devices installed in your machinery you can establish a virtual perimeter and instantly receive notification when the machine travels outside of the construction site or your storage area. You can take action to have the machine or construction vehicle returned. Or if it’s the case of an employee or contractor using your equipment privately without your knowledge – you will know and be able to take the appropriate action. If your business owns a lot of vehicles, machinery and equipment tracking them all can be a real challenge. GPS tracking devices can save a significant amount of time managing those assets and save both headaches and worry about safely storing them. One of the most basic features that you will gain by installing GPS tracking devices in your construction vehicles, machinery and equipment is the ability to protect them from theft. These convenient devices save you time and money by being able to monitor their location 24/7 from your mobile device or computer and instantly notify authorities if they are removed from the construction site without authorisation. As the population and hence the need for new construction worldwide increases there comes an increased risk of machinery and vehicle abuse and theft. Projects have deadline penalties and timelines that need to be kept – delays due to stolen machinery can be a significant cost for the the construction company. 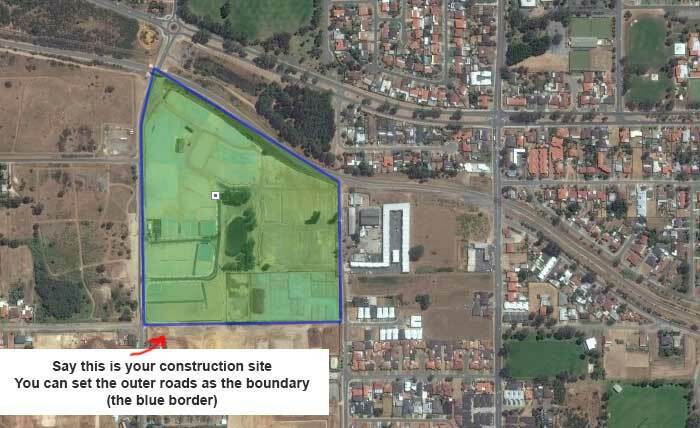 “Geofencing” for GPS tracking devices relates to a location area created around a particular object – in this case, the construction site or your storage yard. It’s not a physical fence, of course, but an electronic one. When your vehicle, machinery or equipment moves out of this area a message is sent to your mobile phone instantly (and emailed to you, if programmed). Besides being instantly notified if one of your machines leaves your depot or the construction site you can also run geofencing reports. Construction vehicle and machinery are valuable assets and their theft or damage can cause considerable loss to a construction business. GPS tracking devices in construction vehicle and machinery can protect them from theft and abuse and improves construction fleet asset management.